A watercolor rose design shows your colorful side AND your artistic side on these Ooh La Color® wedding napkins. The three-ply, patent pending dinner napkins will add the perfect finishing touch to your wedding reception, bridal showers and other celebrations. 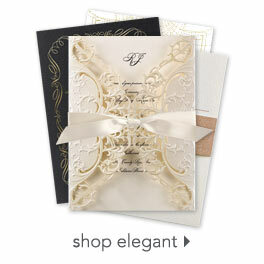 Choose any imprint color and lettering style for printing your names and wedding date. Napkins will ship separately.